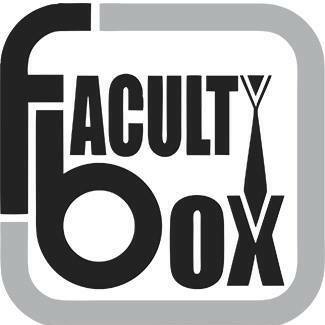 FacultyBox - No 1 Faculty Recruitment portal in India. © Copyright 2019 FacultyBox. All rights reserved.